Our volunteering drop-in sessions are open to all to find out about volunteering in East Yorkshire. 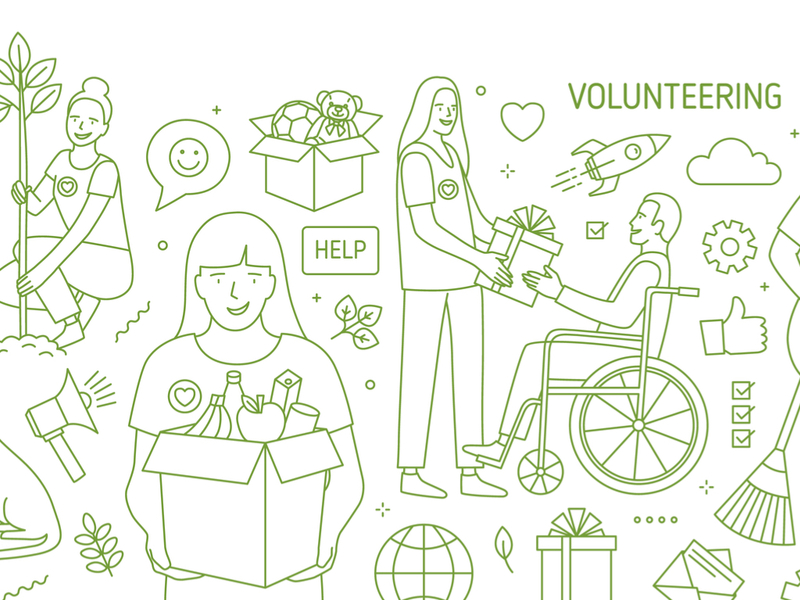 Volunteering is a fantastic way to make a difference in your community. Smile Community Hive works with organisations across East Yorkshire so we can help you find the perfect opportunity. If you’re interested in volunteering in East Yorkshire there are hundreds of vacancies. This varies from one-off opportunities to regular volunteering. You could get involved with specific groups like children, the elderly, those with disabilities, animals, sport, the environment, etc. Or choose from a specific type of activity, e.g. admin, caring, music, sport, photography, gardening, events, etc. We have a dedicated Volunteer Coordinator working in East Yorkshire to help your organisation deliver outstanding volunteering experiences. Our Smile Community Hive volunteer support helps charities and community groups succeed and is supported by East Riding of Yorkshire Council. Whether you’re starting from scratch, or have an established programmed in place, we offer training, additional advertising, or networking opportunities that are right for you. If you can’t make this session, there are lots of others on the main events page!